Welcome back! Last time in Part 1 we installed PostgresSQL on a Linux server. Now we need to do a few things to get it ready so we can create an Enterprise Geodatabase in it. When PostgreSQL was installed, a postgres user was created. The postgres user is the default “superuser” to the PostgreSQL database. Right now the postgres user password is unknown to you. You must change it in Linux and in the PostgreSQL database. Goodbye Oracle, hello PostgreSQL! I’ve decided to get out of the Oracle business and move our Enterprise Geodatabase to PostgreSQL. I’m tired of giving Oracle lots of money each year. PostgreSQL is open source and it is very mature. Though we do not have a dedicated DBA here that knows PostgreSQL, they can learn! And so can I. Besides, ESRI supports it and if something goes wrong, I can get them on the red hotline phone! 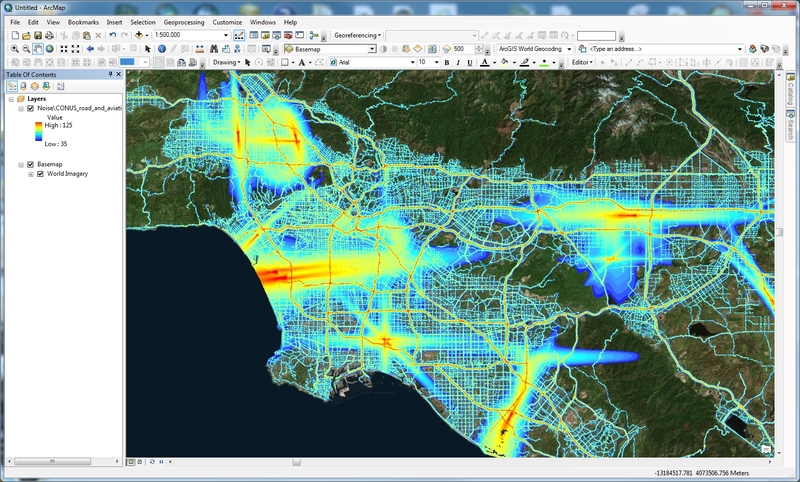 Over the past few years, I have been testing PostgreSQL on Windows by installing it with our ArcGIS Server installations and using it to store GIS data used in our map and feature services. 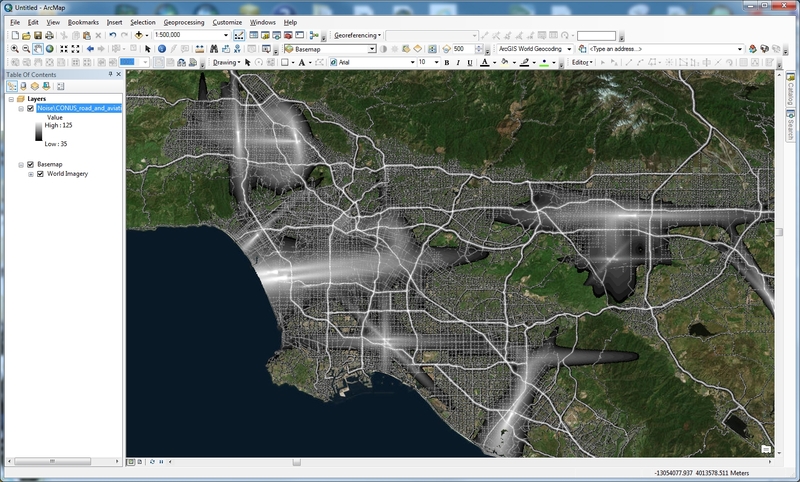 I have had only one issue and it was a speed problem when selecting over 10,000 polygons in ArcMap. ESRI confirmed it was a bug. I believe that problem has gone away, so now is a good time to move to PostgreSQL. But just to be sure, we will be running both Oracle and PostgreSQL in parallel for a few months. Have you tried to open a Microsoft Excel file in ArcMap and get the following error? Error: Failed to connect to database. An underlying database error occurred. Class not registered. I used to be able to open Excel files and now it stopped working. What happened? Well … our computers were recently upgraded to Microsoft Office 365 and when that happened it removed an important driver that ArcMap uses to open Excel files. What to do? Head on over to this ESRI Technical Support article and install the Microsoft Office system driver. Don’t worry if you were using a version of Office other than 2007, the driver will work for you. It fixed my problem! Took a lot of pictures on your summer road trip? Why not share it using a story map? Check out this blog post on how to do that. I then changed the color ramp so high noise levels were red and low noise levels were blue. Pretty cool … unless you live near LAX! Back in August 2015 I posted information about how you can extract features from a map service. Since then, I have had many contact me about modifying the code so it can extract features beyond the record limit set in the map service. So today I decided to work on one that does!